We love our series’ and movies on Netflix. But those times when we want something different, the hubby and I love watching Netflix Comedy Specials. There isn’t the same commitment that you need to give to a series and best of all, it gets you laughing! I haven’t seen all of these yet, but they are on my list. Iranian immigrant comic, Maz Jobrani mainly lights up the Kennedy Centre with jokes about immigrant life in the Trump area, modern parenting and more. In this Netflix comedy special, you get the comedic Latino spin on family, success and bargain isle heroics. A comic on the daily show, in this special, Minhaj shares stories of racism, immigrant parents, prom horror stories that will have you laughing and thinking. This comic needs no introduction. In this Netflix special, he takes his special brand of comedy to ethnicities around the world. Between raising a teenage boy and growing up with a Filipino mother, Jo has a lot of stories to tell you that’ll have you laughing out loud. 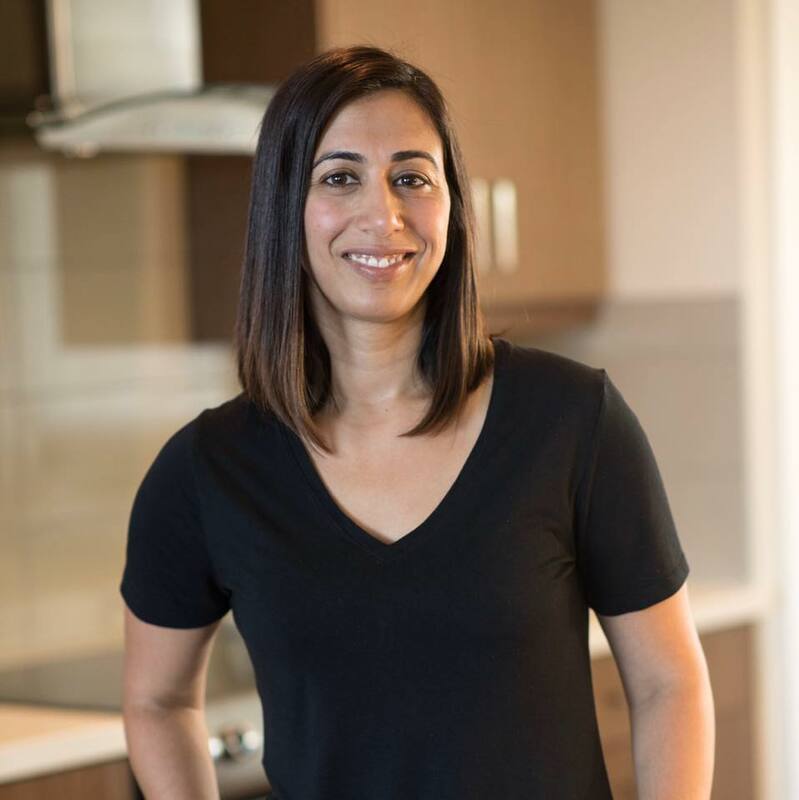 In this special, Ali delves into her romantic adventures, hoarding and the rocky road to pregnancy. Small-town import Ryan Hamilton charms New York with folksy comic observations on big-city life, hot-air ballooning and going to Disney World alone. He moved from Idaho to New York and looks like a 1950s ice cream man. But there’s a lot going on behind this happy face. 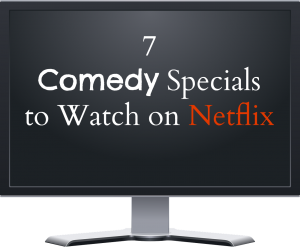 Have you watched an of these specials on Netflix yet? If so, which were your favourites? I haven’t heard of any of these before! I’m looking forward to watching the Hassan Minhaj special. Loved his stellar performance at the White House Correspondents Dinner! I didn’t see that Puneeta! Hassan Minhaj is the best I loved it!